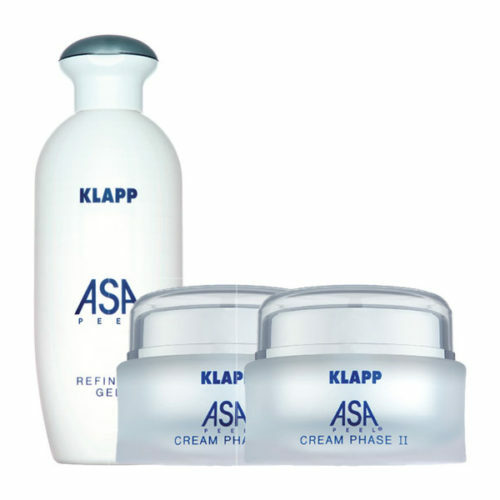 •The Home Cure Pack consists of three products (REFINING GEL, CREAM PHASE I and CREAM PASE II) and is provided for the treatment of tired and pale skin specially formulated. •The Home Cure Pack has been made for the treatment of tired and pale skin specially formulated. •The precisely coordinated preparations solves the problem where it arises. •With REFINING GEL, CREAM PHASE I and CREAM PASE II you notice how the skin reacts and becomes active freed from disturbing ballast. 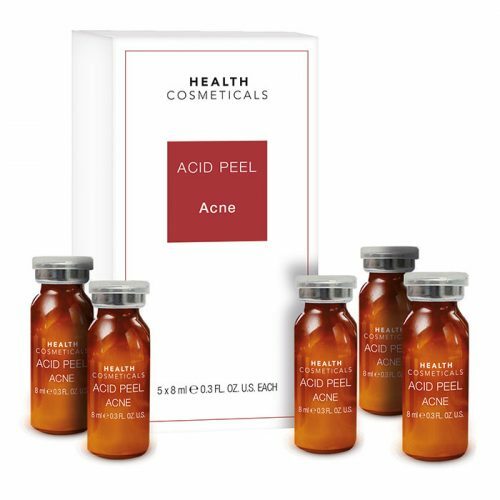 •ASA PEEL® HOME CURE PACK makes the way for a new, youthful smooth skin. 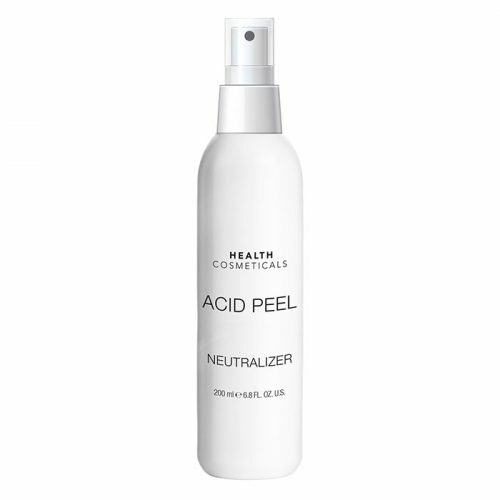 •For a skin, which is now able to regenerate itself with new cells. SKU: #1842. Category: ASA PEEL. 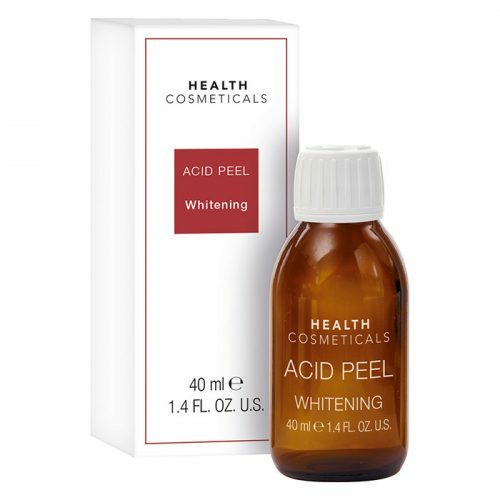 Tags: AHA, anti winkle, dull skin, Mature Skin, Moisture lacking Skin, peel. winkle, pigmentation, sun damage, winkle remove.